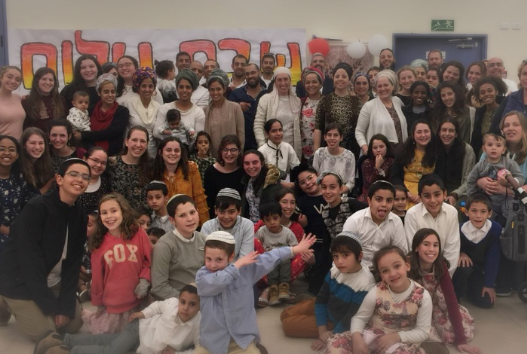 Some 80 guests, who took refuge from recent rocket attacks on Ashkelon and environs, enjoyed a restful Shabbat at Nishmat. Student volunteers donated their dorm rooms, served meals and entertained the children. With generous gifts from neighbors and the Nishmat community, guests were treated to toys for their children, and fresh baked goods.